C Letter Book Club: Michelle Breyer's "The Curl Revolution"
Part love letter part instructional manual “The Curl Revolution: Inspiring Stories and Practical Advice from the NaturallyCurly Community,” invites readers to peek into the movement that transcended skin color, socio-economic backgrounds, and cultural contexts to create a sisterhood around curls, kinks, and coils. This well constructed books features stories from the movement’s origins and it’s biggest innovators. Breyer begins by explaining how she and her cofounder Gretchen Herber came to found their community while Lisa Pricerecalls attending a major hair show where no one had ever heard of shea butter! Taking a quick scroll through Instagram might lead one to believe that natural hair has taken over the globe but there are still natural newbies who are without the courage to embrace their God given curls. This book provides them with step-by-step styling tips, clear definitions, and tons of inspiration from celebrated stylists like Pekela Riley and Shari Harbinger. While many coffee table books leave much to be desired in terms of information the striking images of influencers, and entrepreneurs, included do not overshadow the practical advice offered in these pages. 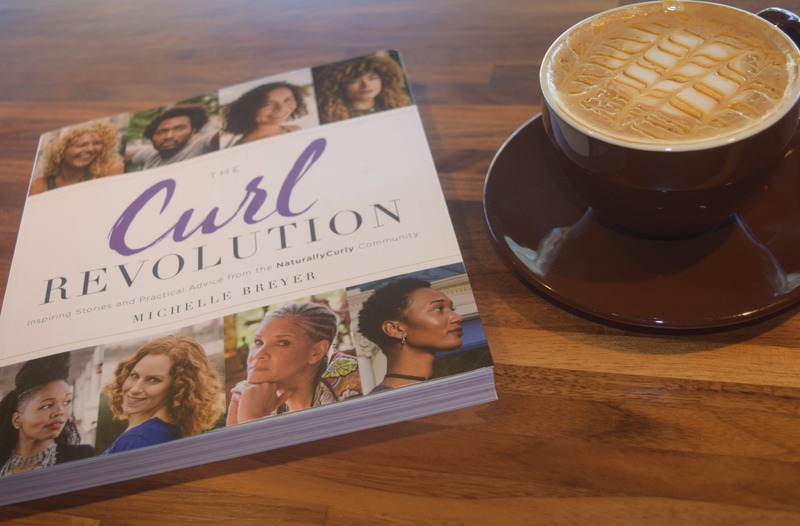 Instead the pensive yet playful images of Gia Lowe, Ada Rojas, Michaela Angela Davis and others captured by the talented Karston “Skinny” Tannis are the perfect compliments to this impressively comprehensive telling of the Curl Revolution. Breyer brings the same intentional spirit of inclusivity that the Texture Media brand is known for to this book. 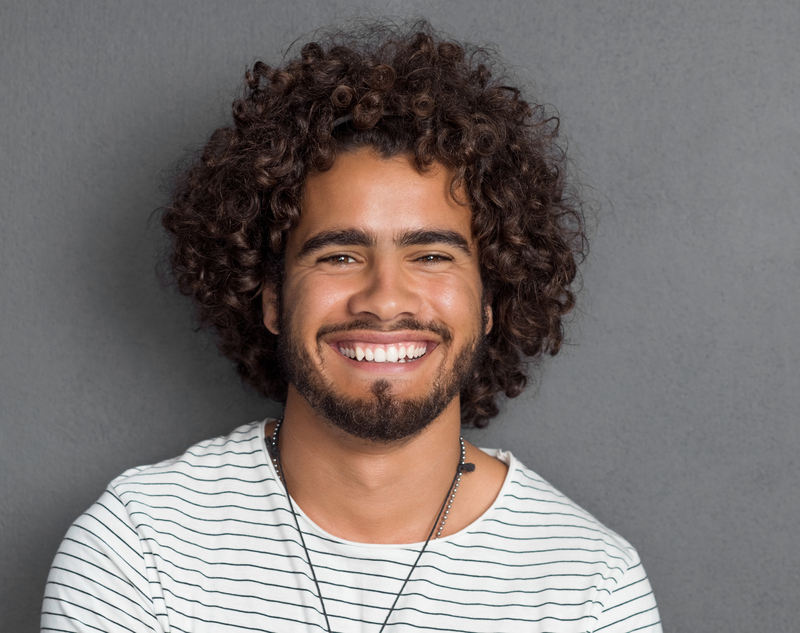 There is a section devoted to men, one focused on children, and even addresses the temporary appearance of “chemo curls”, which it describes as “a common phenomenon among cancer patients who’ve undergone chemotherapy." Many have wondered if the natural hair movement and the curl revolution can occupy the same space without one swallowing the other (*cough* boxer braids!) but this book, like the website it was born from, honors and highlights without erasing and offending. This is not an easy task but it is a worthwhile one and the results, like the subject's curls, are downright dazzling. 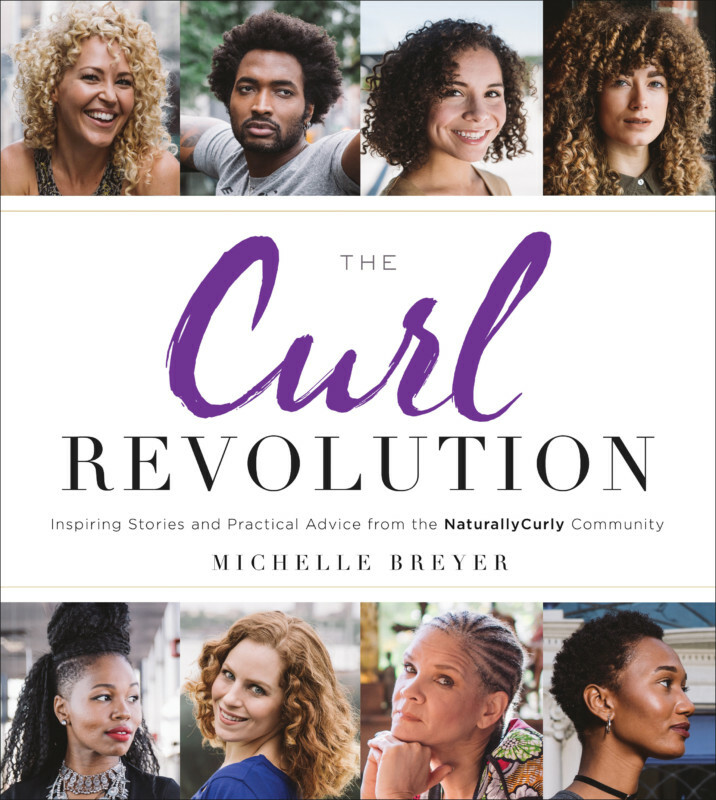 “The Curl Revolution: Inspiring Stories and Practical Advice from the NaturallyCurly Community,” is the perfect holiday gift and available for purchase right now. I complied a list of books every natural should have on their reading list in my column for Latched and Hooked! Check it out here! Disclosure: I received a press copy of this book in my capacity as a blogger. I was not compensated for this review in anyway & (as always) all thoughts and opinions on the book and it's contents are my own.